The Tennis and Sports Centre Cafe offers welcome refreshments for players and spectators alike. There are toilets, and a garden with seating. In summer the cafe is open from 9am - 9pm. In winter, it is open from 10am - 4pm. 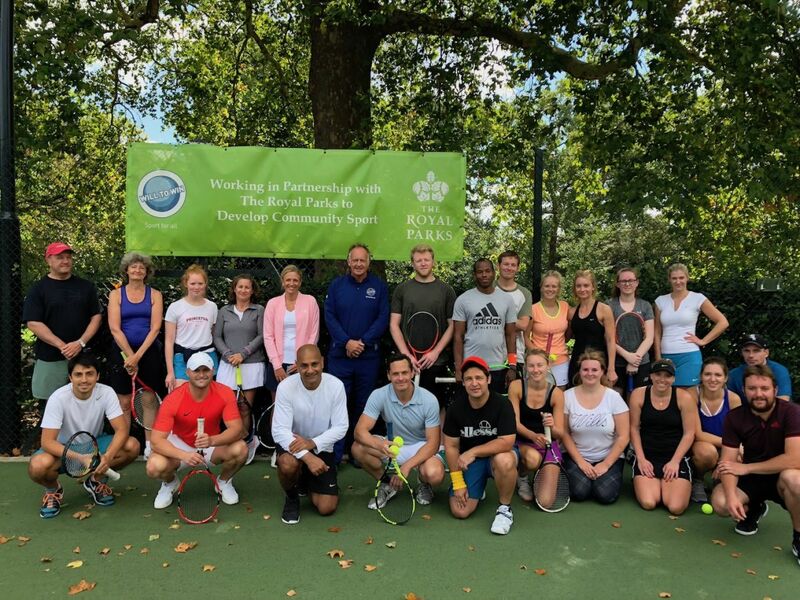 The Hyde Park Tennis and Sports Centre is located at the western end of the sports field at the junction between West Carriage Drive and South Carriage Drive and is operated by Will to Win Ltd, a company committed to the provision of community sport. There are six newly surfaced floodlit tennis courts, a well maintained six-rink lawn bowling green, a nine-hole putting green, a multi-use games area and a padel court, as well as superb café and changing facilities. The centre operates a 'pay and play' system for most sports - simply turn up and play, no matter your age or ability. We're currently offering the chance for free sports sessions with our partner Will to Win, as part of an effort to help make Londoners more active. All ages and abilities are welcome, you just have to fill out a short survey. 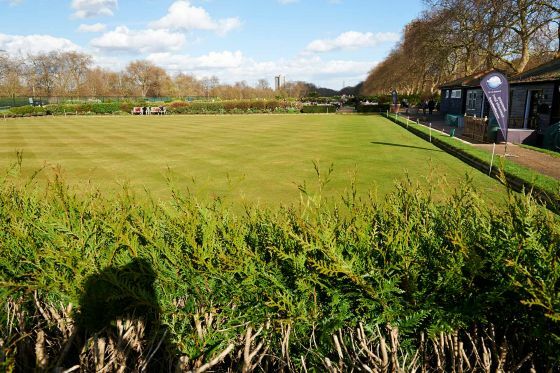 There are six public floodlit tennis courts registered with the Lawn Tennis Association at the centre. There are coaching sessions for adults and children. Camps are run throughout school holidays with tennis tournaments and socials a common sight throughout the year. Netball sessions for adults and juniors are run on the multi-use games area at the centre. Public ‘pay & play’ sessions are available as well as drop-ins, courses and camps. Walking netball and leagues are also offered. 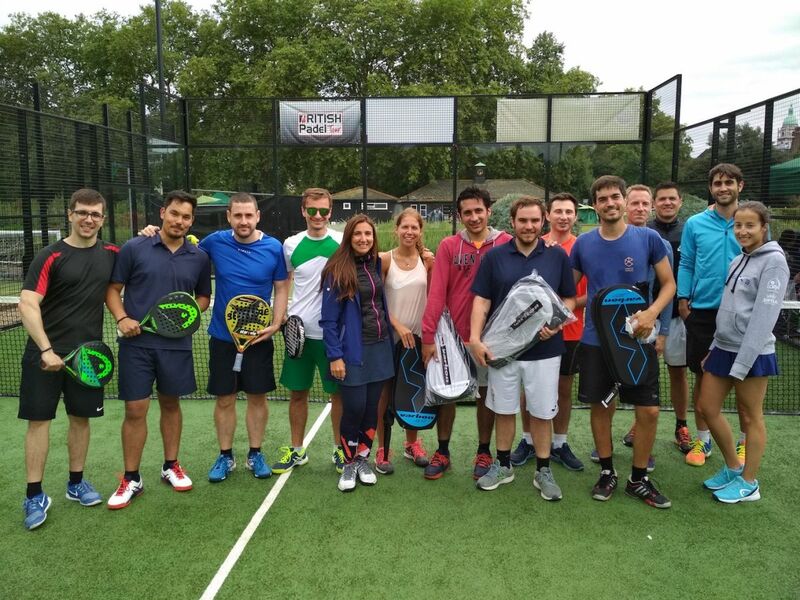 Hyde Park Tennis and Sports Centre also offers one of London’s only public park padel tennis courts. The game is a mixture of tennis, squash & badminton and takes place in an open air enclosed outdoor court. The centre offers pay and play bookings along with coaching sessions and Padel social tournaments. For more information visit the Hyde Park Tennis and Sports Centre’s Padel page. The centre provides football camps and courses that take part on the multi-use games area pitch or the adjacent grass football pitches. This facility is open to pay and play bookings as well as block coaching sessions. 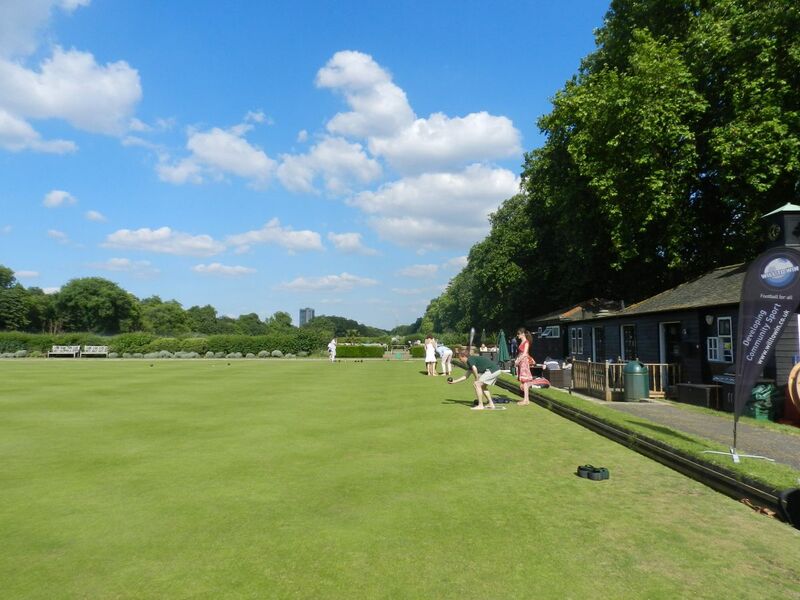 The Hyde Park Tennis and Sports Centre has a well-maintained six-rink flat green bowling green. The bowling green (or an individual rink) is available through spring and summer to individuals and families to book depending on the weather. The rink is also available for hire by companies or groups in advance. These bowls bookings can also be combined with event hire. The centre also has a nine-hole putting course, popular with both groups and families. It's available throughout spring and summer depending on the weather. For further information, including opening times, court hire fees and how to book, visit the Will to Win Tennis and Netball Centre website or call 0207 262 3474.